Click on an image below to view more examples of each type. Why Should You Brand Your Vehicle? Promote your business wherever you and / or your employees go! Don’t underestimate the power of your business vehicle parked at the grocery store, waiting to pick up the kids at school, or in the church parking lot. Check out the options below to get an idea of the many ways we have of turning your vehicle into one of your best marketing tools. 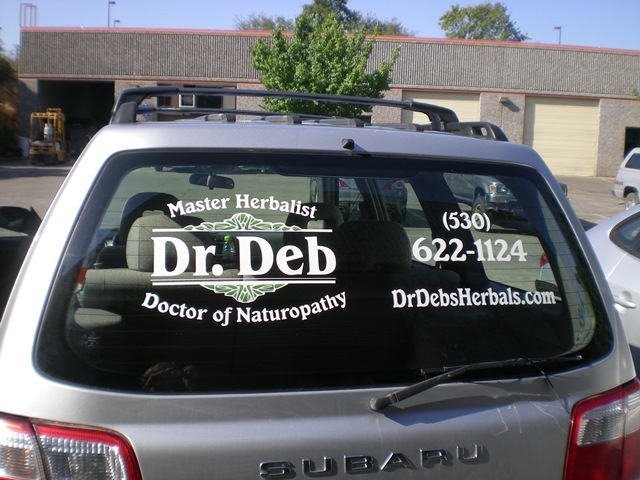 • Vehicle graphics have an 80% recall rate – viewers remember what they see. 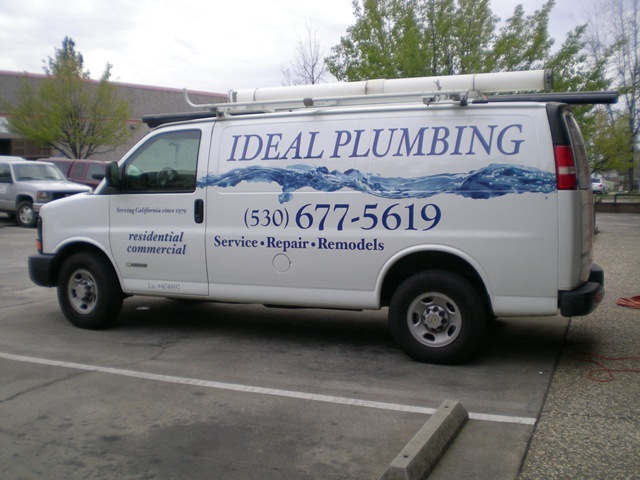 • Fleet graphics (more than one vehicle) increases brand recognition 15 times more than any other form of advertising. 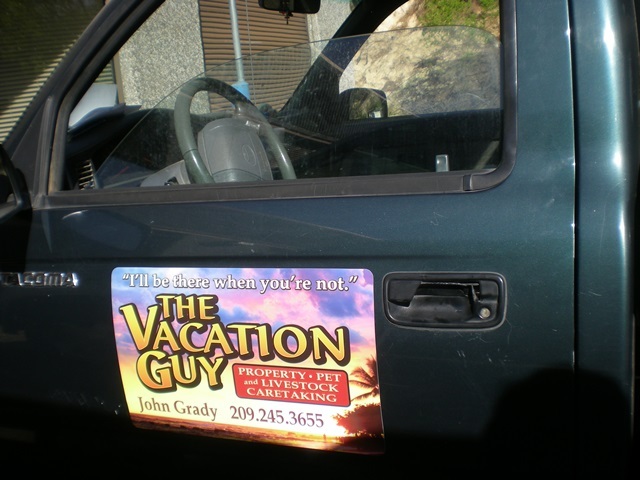 • Vehicle advertising can get 30,000 to 70,000 impressions a day (people viewing) in metropolitan areas. So you don’t live in a metro area? Depending on your driving habits, you will still get hundreds or thousands of people seeing your brand who wouldn’t otherwise. Designing for vehicle graphics or lettering is unique. You have to take into consideration that both the driver and the viewer may be moving. People literally have seconds to get the message! Creating a design that works around door handles, curves, trim, and a lot of other bits and pieces on the vehicle takes expertise – and time.